As a web designer sometimes i’m getting stuck how to make a website look good. 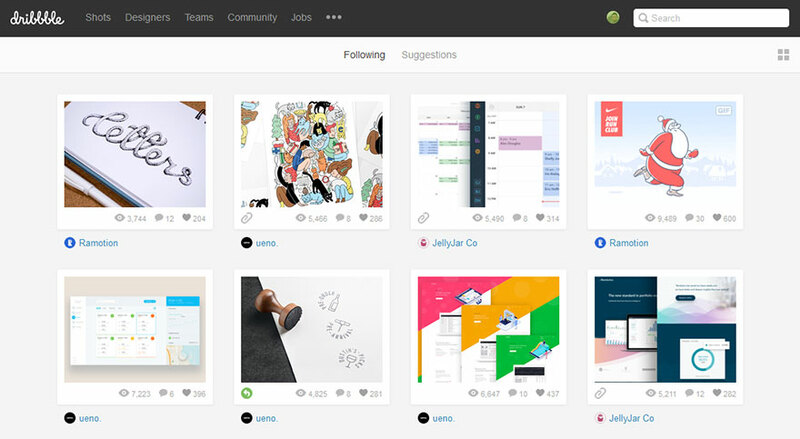 If you look like me, here are i put the list of the best sources for web design inspiration i collect so far to help your creativity flowing. 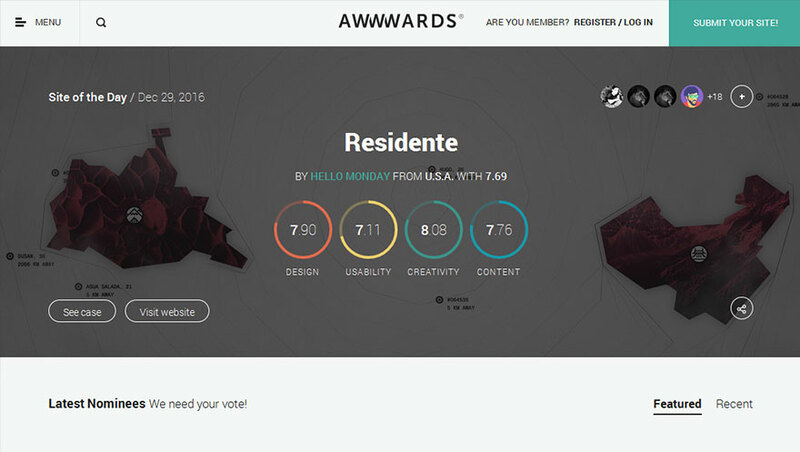 CSS Winner is a unique global platform awarding and showcasing the best websites and promoting innovative web designers, developers and agencies. They popularize the websites designed elsewhere through CSS Winner, increasing competence and coherence in collation and awarding them. 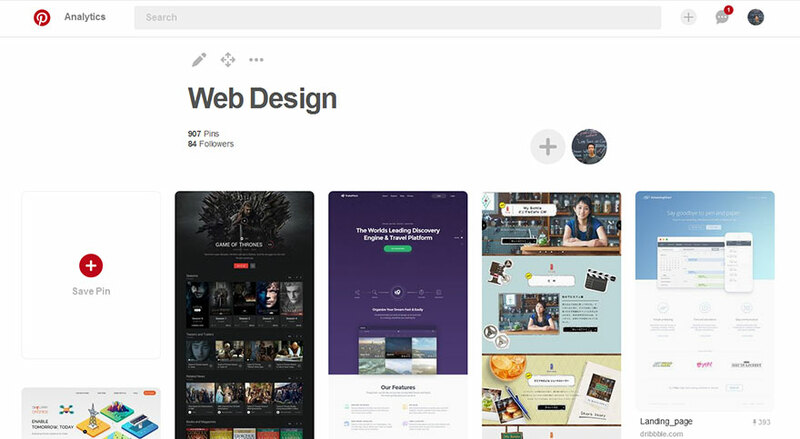 Pinterest is the world’s catalog of ideas you can sharing content that allows members to “pin” images, videos and other objects to their pinboard, find and save your web design inspiration through their well-known grid system. 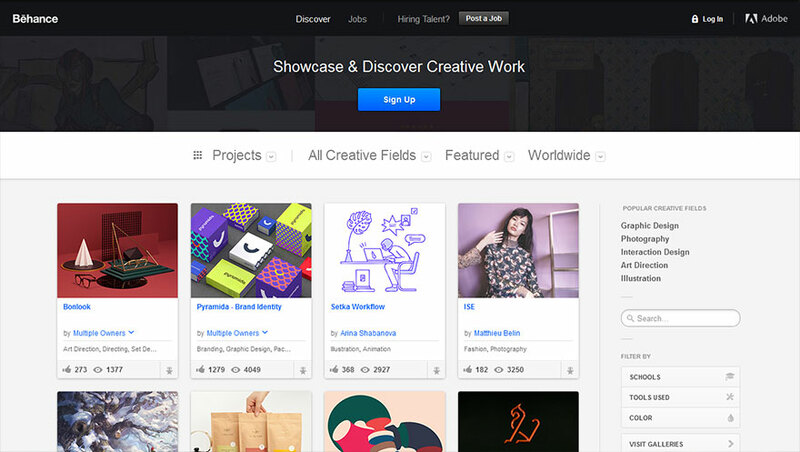 Leading online platform to showcase & discover creative work. 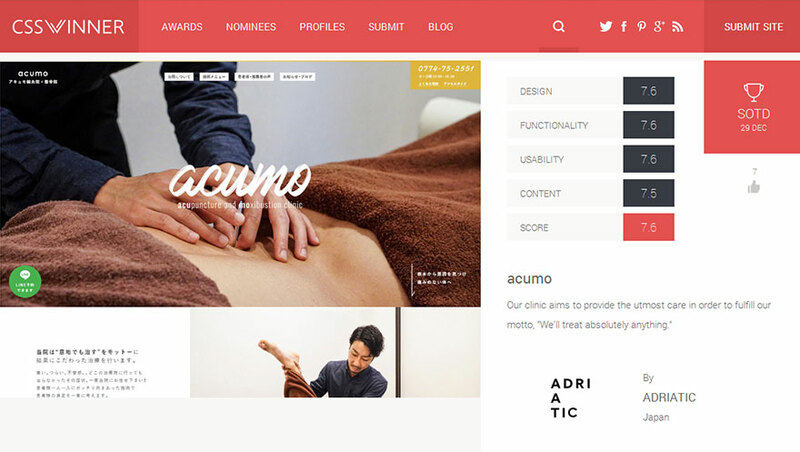 The creative world updates their work in one place to broadcast it widely and efficiently. Companies explore the work and access talent on a global scale.